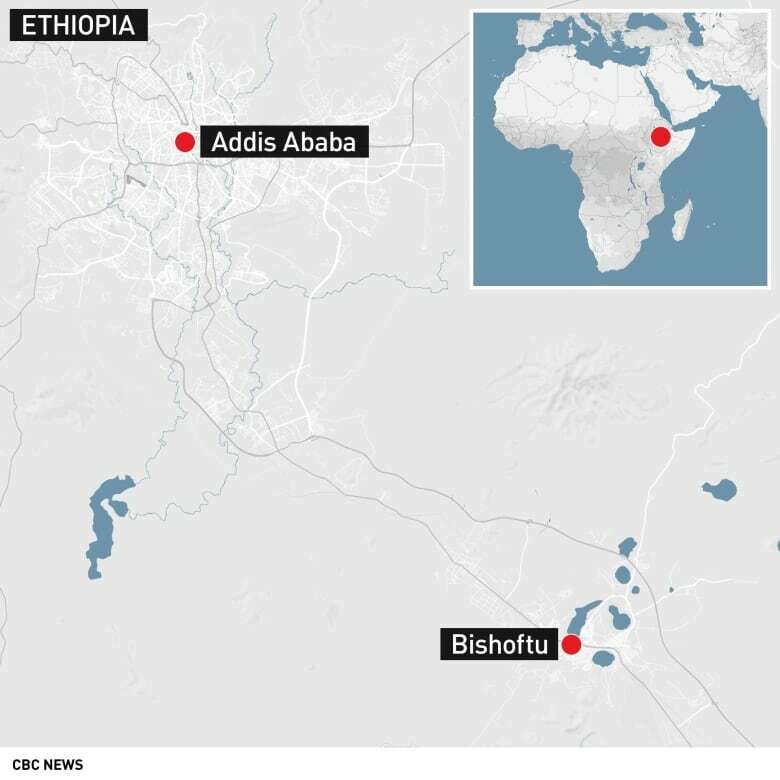 Ethiopian Airlines has grounded all of its Boeing 737 Max 8 aircraft as “an extra safety precaution” following the crash of one of its planes in which 157 people were killed, a spokesperson said Monday, as Ethiopia marked a day of mourning and the search for remains began for a second day. 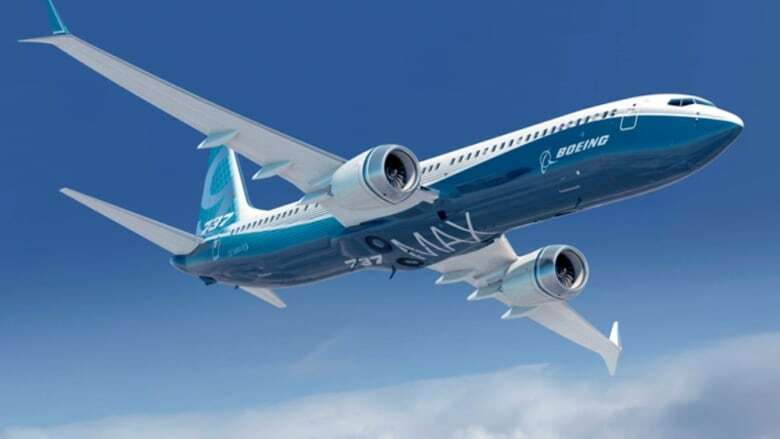 Although it wasn’t yet known what caused the crash of the new plane in clear weather outside Addis Ababa on Sunday, the airline decided to ground its remaining four 737 Max 8s until further notice, spokesperson Asrat Begashaw said. Ethiopian Airlines was using five of the planes and was awaiting delivery of 25 more. Some others around the world were deciding to do the same. China’s civilian aviation authority ordered all Chinese airlines to temporarily ground their Max 8s, and Caribbean carrier Cayman Airways said it was temporarily grounding the two it operates. “These kinds of things take time,” Kenya’s transport minister, James Macharia, told reporters Monday morning. Both Addis Ababa and Nairobi are major hubs for humanitarian workers, and many people were on their way to a large UN environmental conference set to begin Monday in Nairobi. The UN flag at the event flew at half-staff.